Eleanor's Pantry - Fundraising Stars! 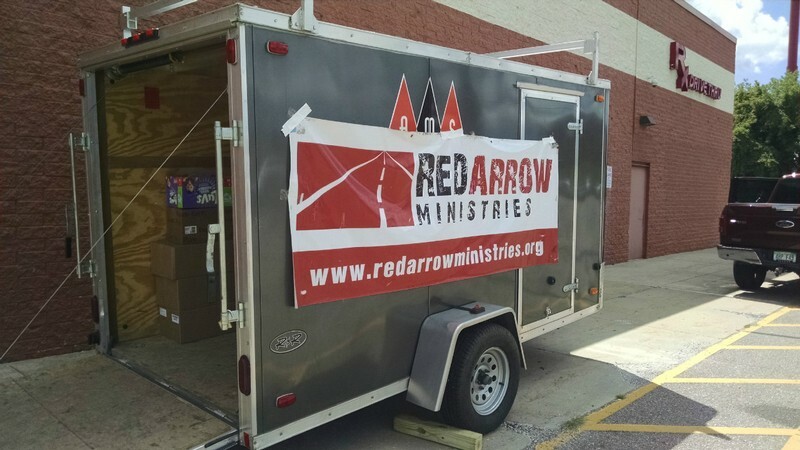 - Red Arrow Ministries raises funds and brings food too! 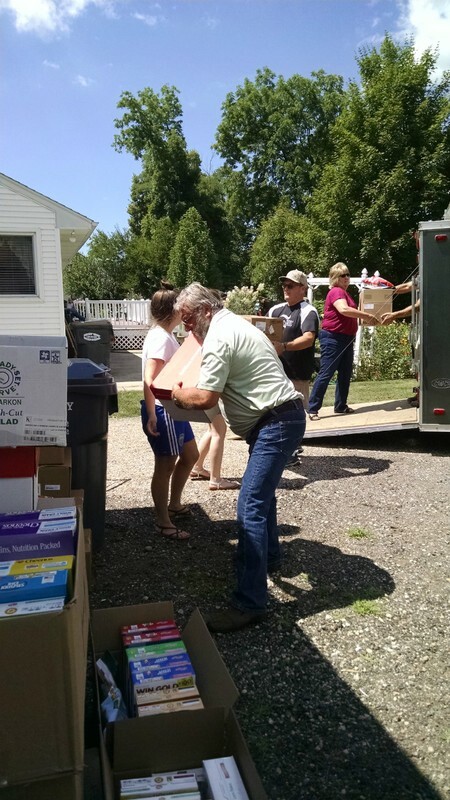 Red Arrow Ministries held their 7th annual summer food drive on behalf of Eleanor's Pantry. 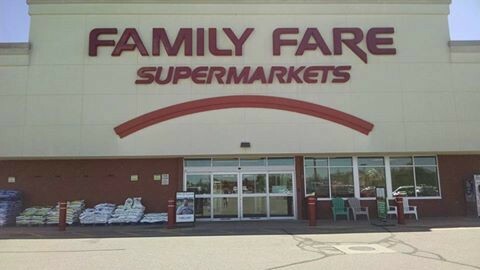 Their church members spent the day at Family Fare promoting customers to purchase items from a wish list, sorting all of the donations, and delivering them to the pantry. A huge trailer of items was collected, plus $612.53 (the largest cash donation ever from their drives) given by the generous patrons. Thank You, RedArrow Family for you unwavering support of Eleanor’s Pantry. 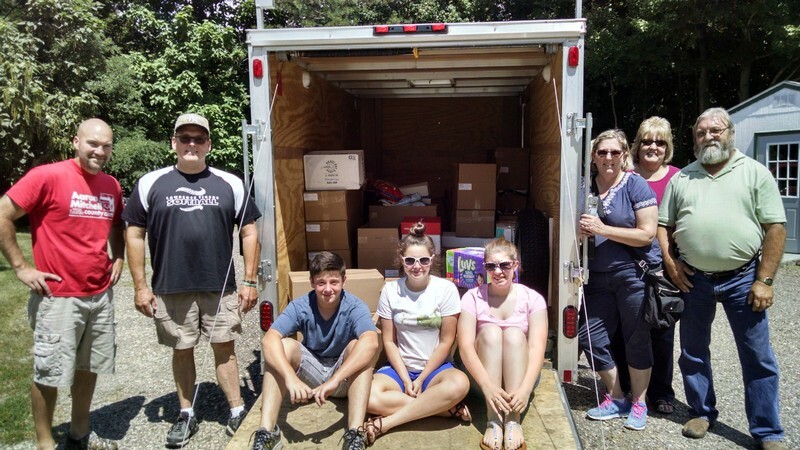 Last year we received 1594 pounds of product - food, personal care, cleaning items, and diapers. 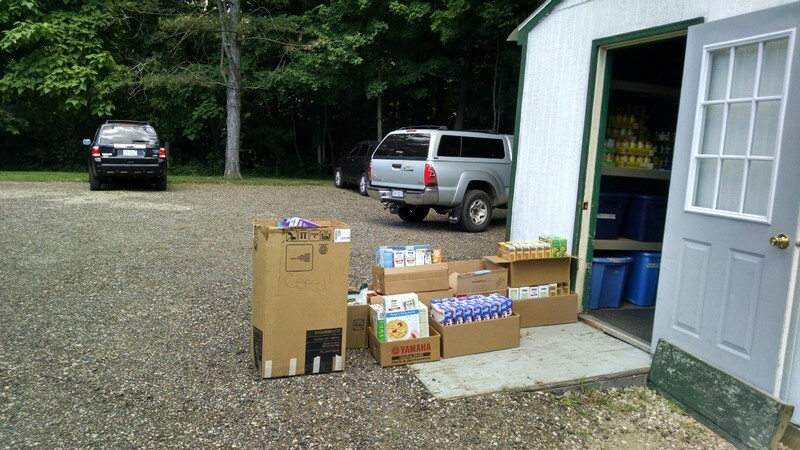 The pantry also received $573 in cash donations. We received many much needed items such as cooking oil, assorted pastas, small items for the seniors at Miller Court, cereal, and many others too numerous to mention.